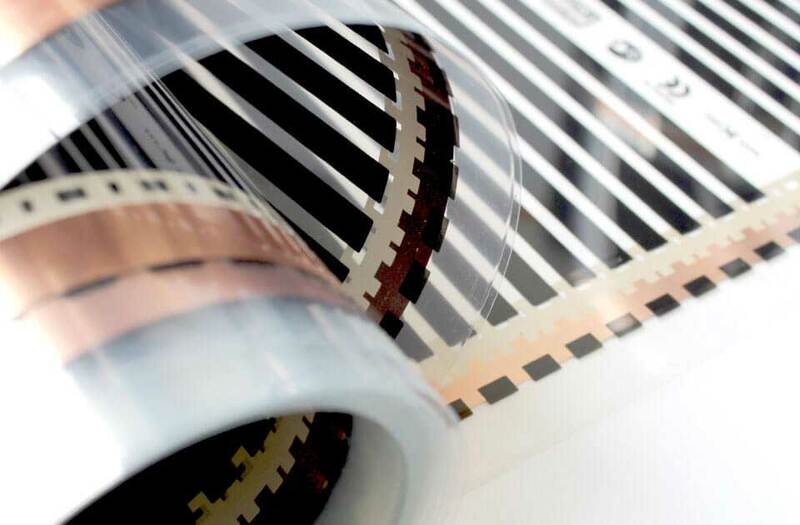 Today, there is no better, more advanced technology than a heating film. 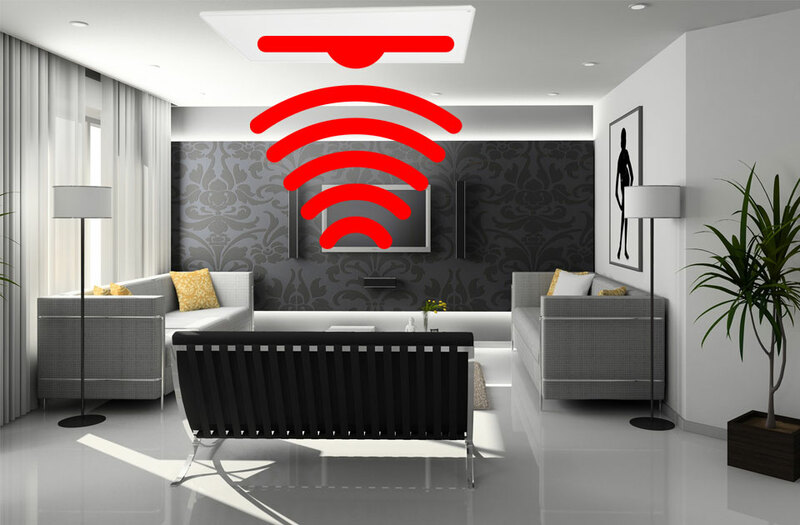 Forget about all known conventional heating systems, Infrared heating technology will change a lot of aspects of our life such as economy, ecology, health, simplicity and provides the maximal comfort. New carbon, infrared heating film is a product of the highest class which is best for under floor heating. Size, flexibility and precision of manufacture make this heating element unlimited application possibilities. Designed for use with every surface laminate tiles glass wood stone ect. The future of heating is now and it is infrared! The heating film is very efficient heating product, used mainly for underfloor, wall and ceiling heating. It has positive impact on human health as this technology uses infrared radiations. In fact, infrared heat is the same sort of heat that you feel when you are outside on a warm, summer day. It has been proven that this system is 100% safe to use, even by small children. Not only create warm and cosy environment, but also consumes 60% less electric energy than the conventional heating systems! 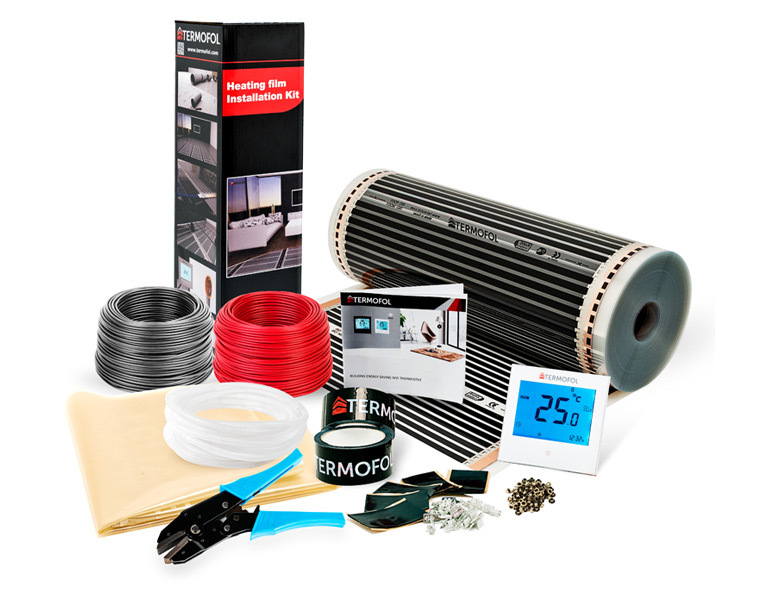 The heating film is installed as a direct or storage underfloor heating. 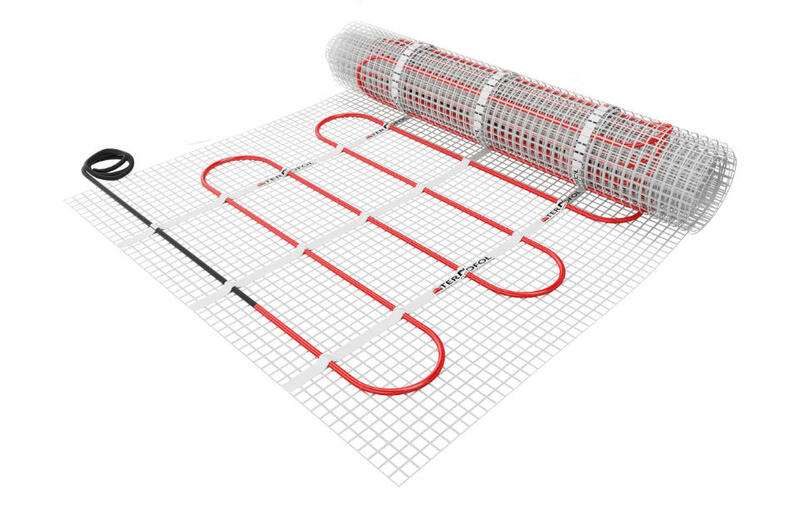 The direct underfloor heating is the assembly of a heating film directly under the floor panels without raising the floor level, thanks to which we can also install them under the existing floors. The electric heating mats can be used as a primary heating source or as an installation of the supplemental heatingof the room, gaining the effect of the warm floor. Our heating mats are offered in the sets ready for assembly. 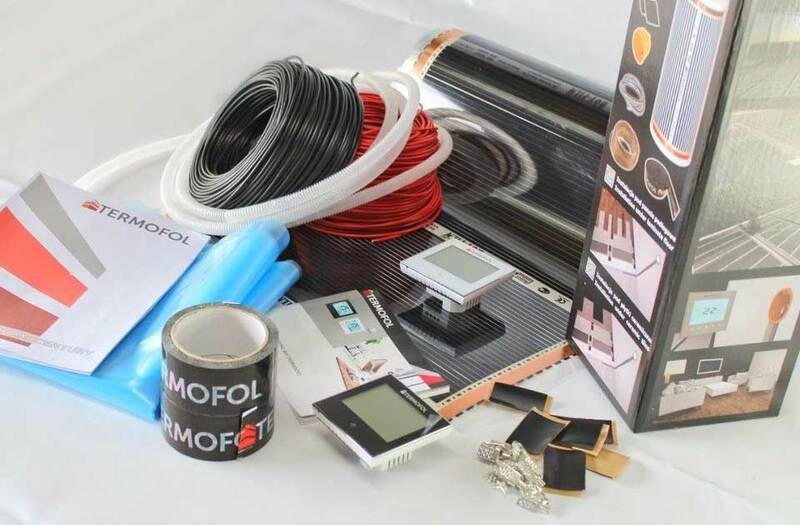 Our offer includes wide choice of insulations and necessary accessories for heating film installation. We provide installation service and offer professional advice and after sales support. The heating film installed in the system of the storage underfloor heating is an ideal mix of the heating film and a heat battery – an anhydrite spout. An anhydrite spout works as a radiator, it warms up for a long time, giving the heat for a long time. TERMOFOL is a team which as one of the first in Europe successfully began implementing the energy- saving and ecological heating systems of the newest technology.